I first met David and his family a few years ago through mutual family friends. It is ming boggling to me that David is already about to enter his senior year of high school at Century High, as i’m sure his parents agree that time has flown by! 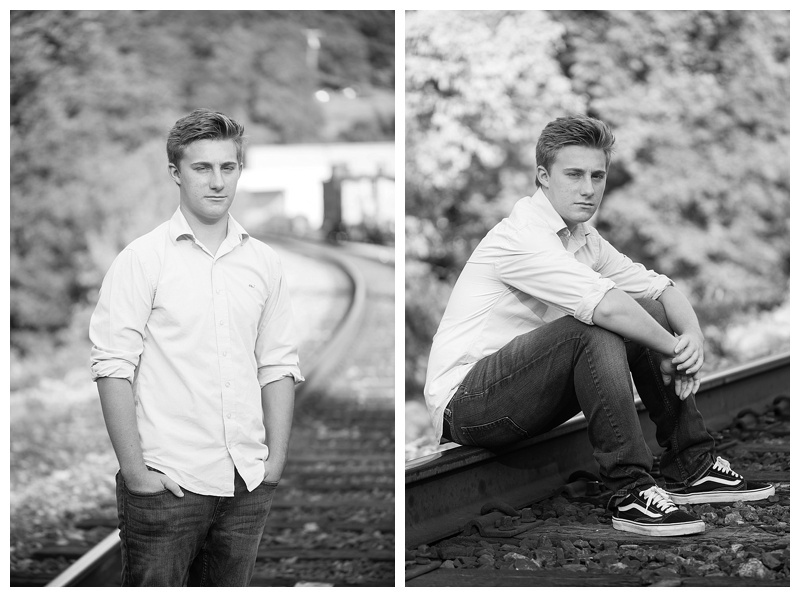 David has grown to be such a distinguished young man and he will be successful in anything he chooses for his future. 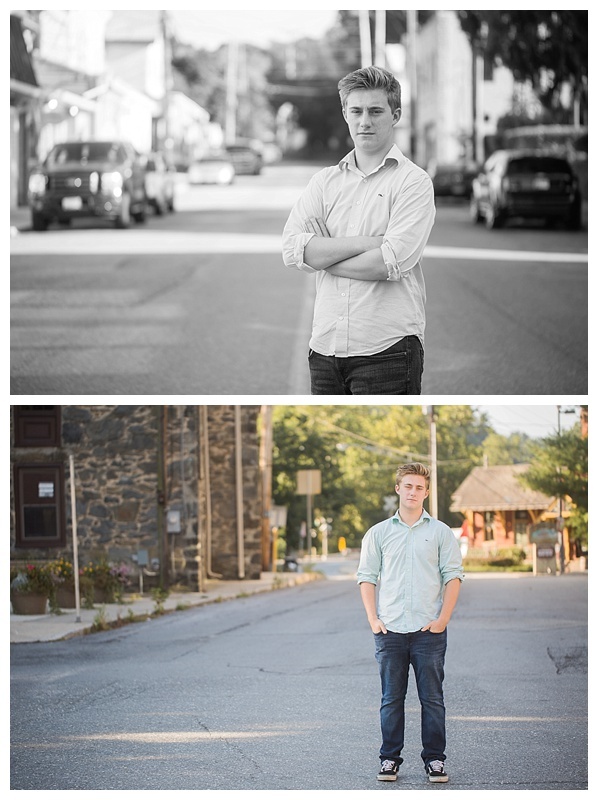 For David’s senior session we explored Main Street Sykesville, the town he grew up in. 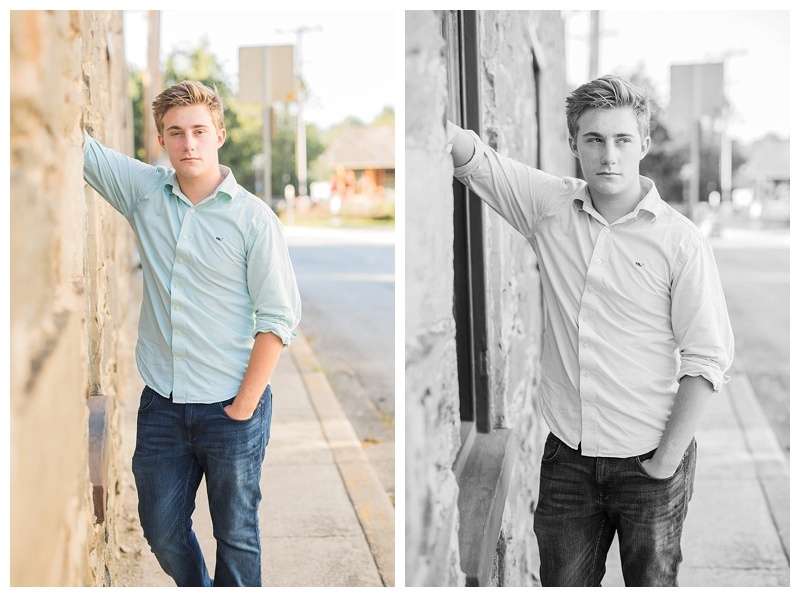 I am also a local to Sykesville so I enjoyed strolling around downtown with David and his family capturing photos of him on Main Street, the old rail car, and many more true to the town spots! 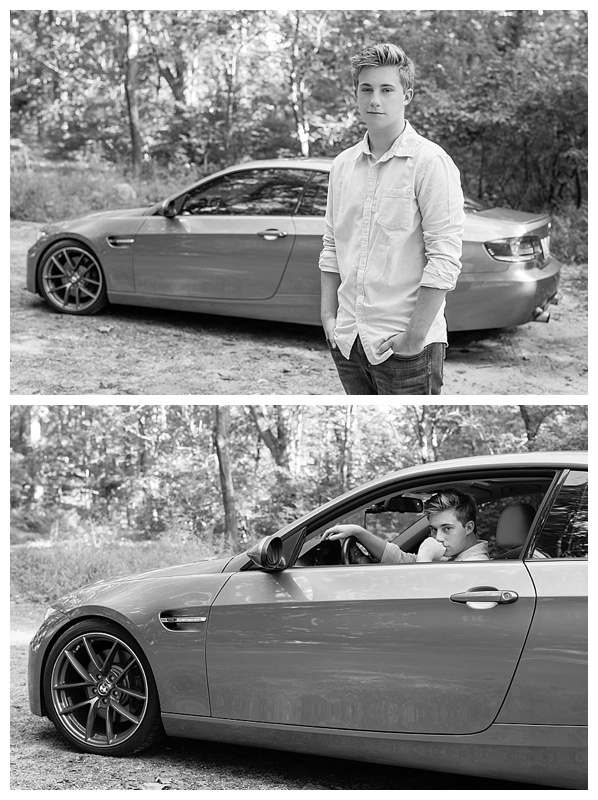 We of course couldn’t call the session complete without capturing a few with his car. 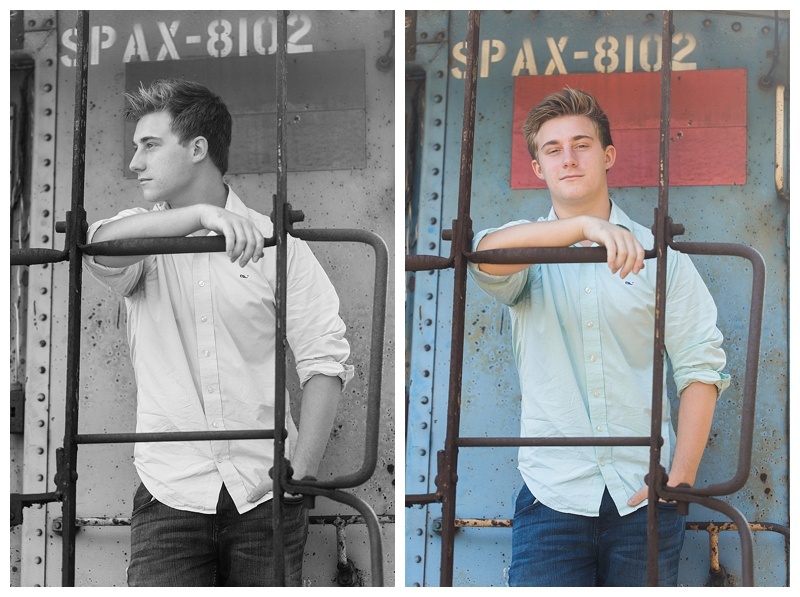 Heres to your senior year David, take it all in because it will fly by! Congratulations! You’re killing it, Valerie! These are amazing!